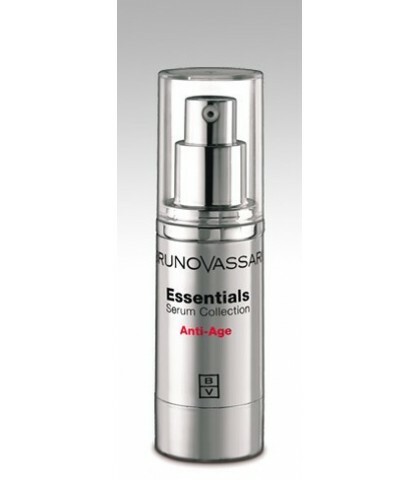 Serum concentrated anti-aging that fights the premature aging of the skin. 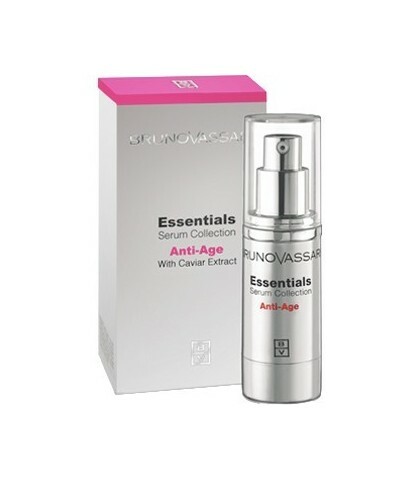 Contains caviar extract that gives the skin hydration and improves its elasticity. 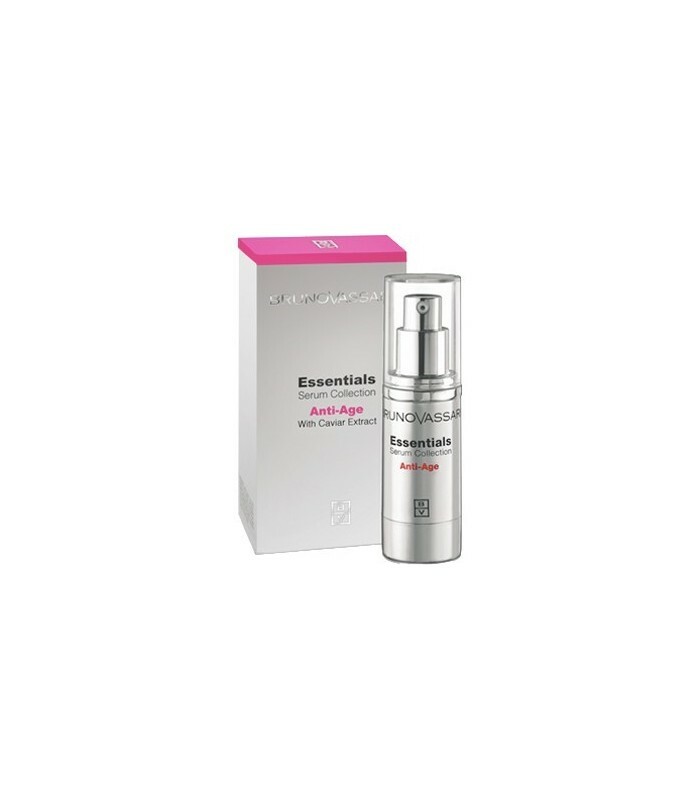 Smoothes and reaffirms the skin. 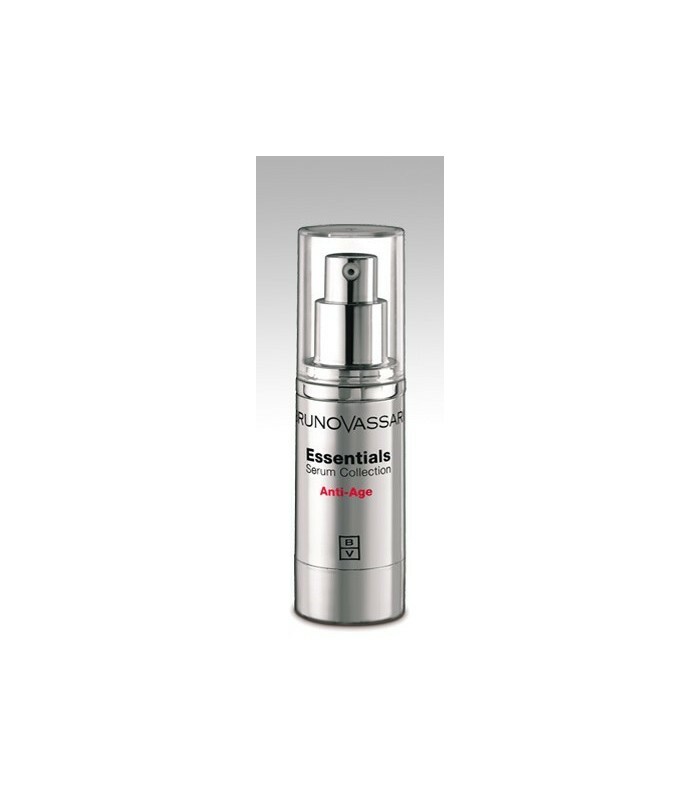 Airless 30ml.